Pete Rose, Inc. is Richmond’s premier destination for landscaping products. We carry topsoil, compost, mixed soil, mulches, gravels, and river rock. 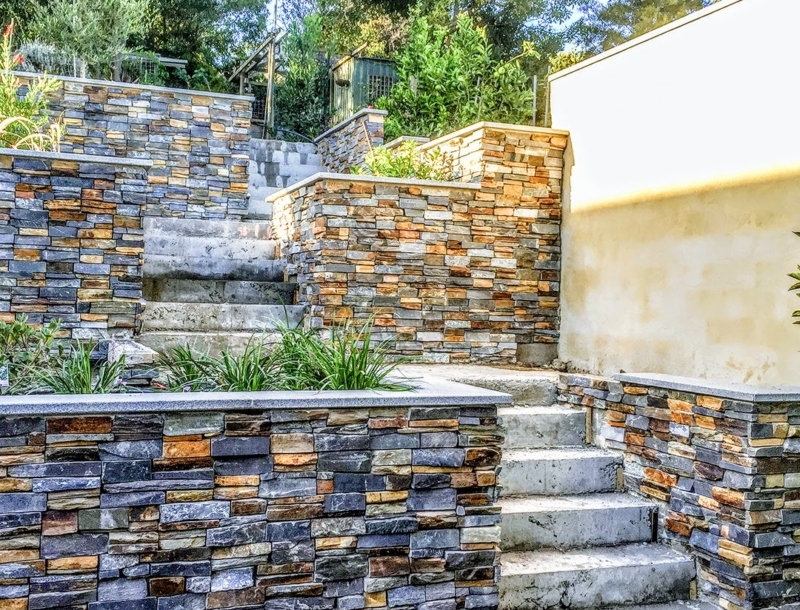 Additionally we have a full line of natural hardscaping stone and concrete paver products, which include EP Henry, Techo-Bloc, Pentablock, Newline Hardscapes, and Eldorado Stone. Please call or email us if you have any questions. 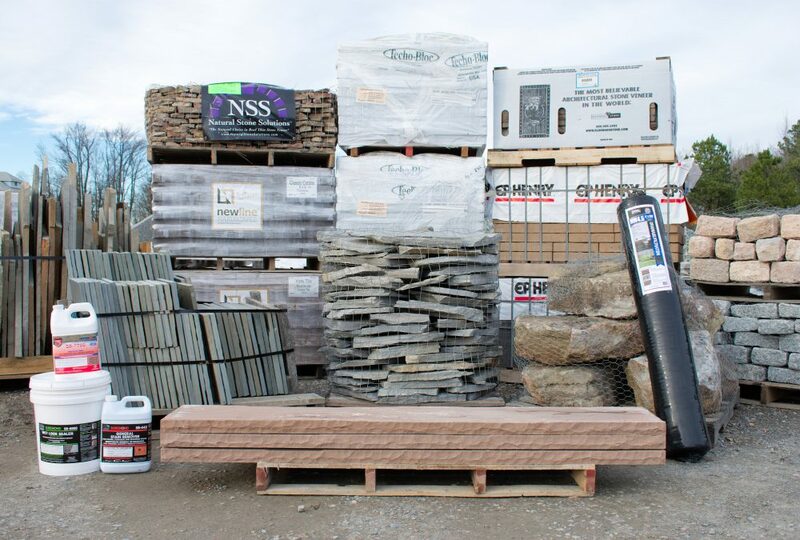 As Richmond’s Premier Techo-Bloc Dealer, we have a large assortment of concrete products that bring elegance and contemporary appeal to your landscape and home’s appearance. With eye-catching designs, we help you achieve the beauty of natural stone while maintaining durability so that you enjoy your Techo-Bloc Products for many years to come. We offer Slabs, Pavers, Walls, Concrete Overlays, and a number of other fine styles for any projects you might have in mind. Check out our inspiration gallery to start cultivating ideas for your next home project. I couldn't be happier with Pete Rose. I called on a Saturday morning for mulch delivery and within 1 hour, had mulch in my driveway. I'm not sure if delivery is always that fast but I was impressed. In addition to traditional masonry products, we offer PENTABLOCK™ – a revolutionary vertical walling system with interlocking blocks and a natural stone facade. These blocks feature simple rebate joints that require no mortar, which reduces construction time, labor, and costs. Despite its easy construction, PENTABLOCK™ is 25% stronger than traditional masonry. 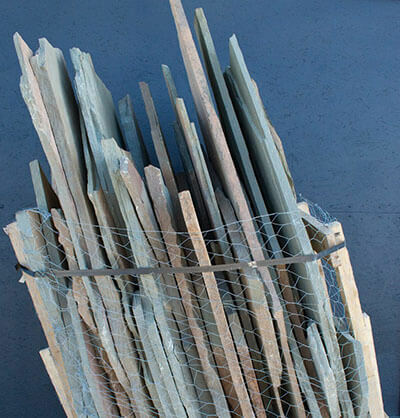 PENTABLOCK™ is also available is a variety of color and stone options. We know our customers want to enhance the beauty and value of the property with a variety of landscaping options, which is why we take pride in our exceptional service. 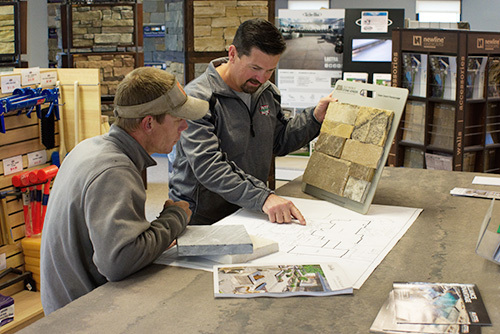 Over the years, we’ve built solid relationships with people that are both contractors and long-time customers. Our Contractor Network is a list of trusted contractors here to help you.